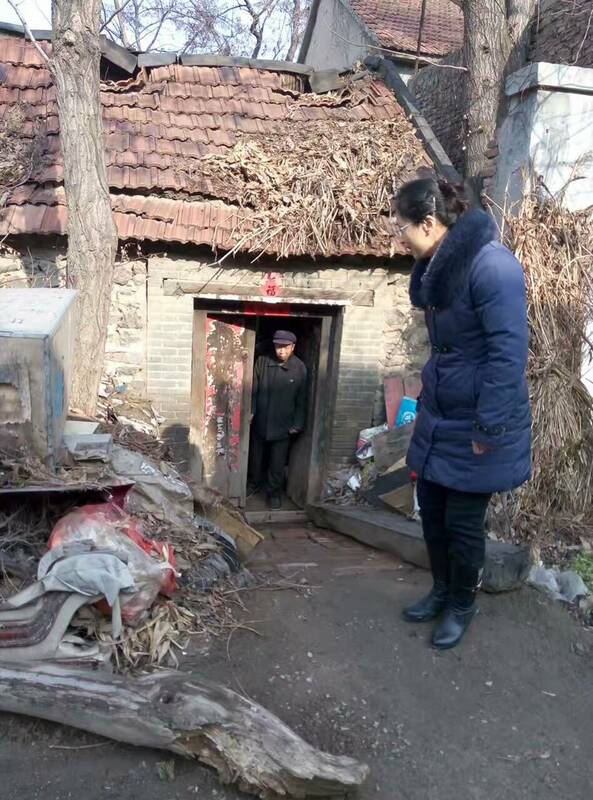 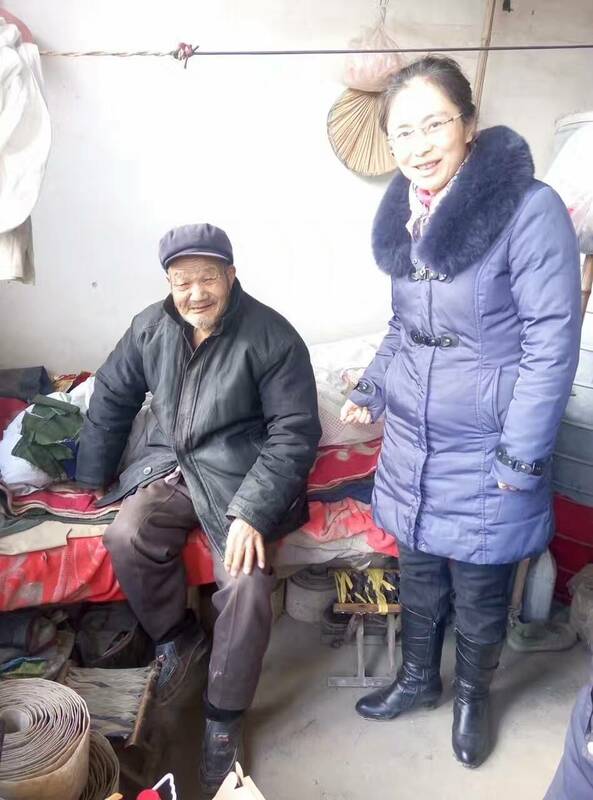 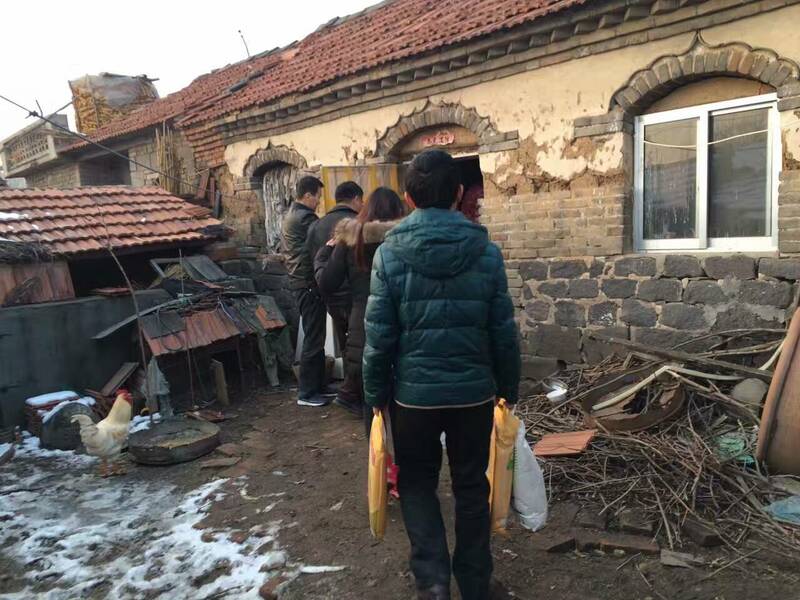 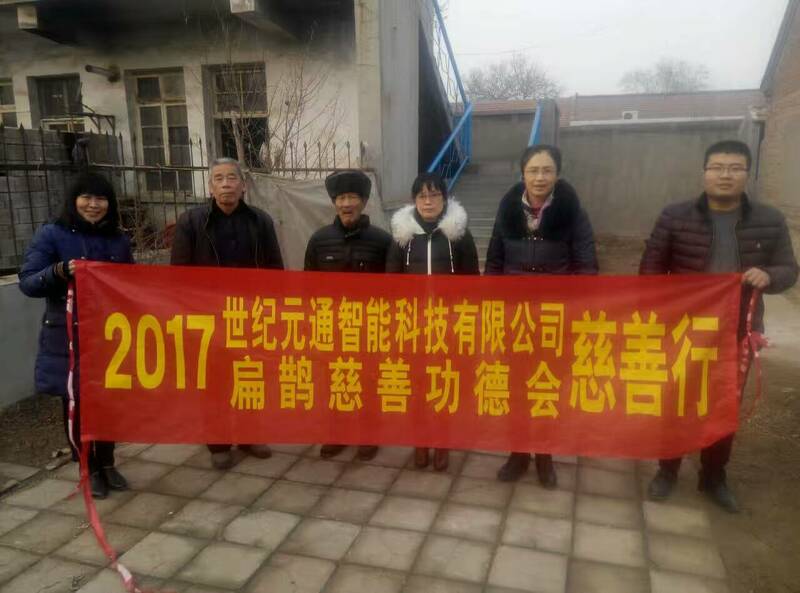 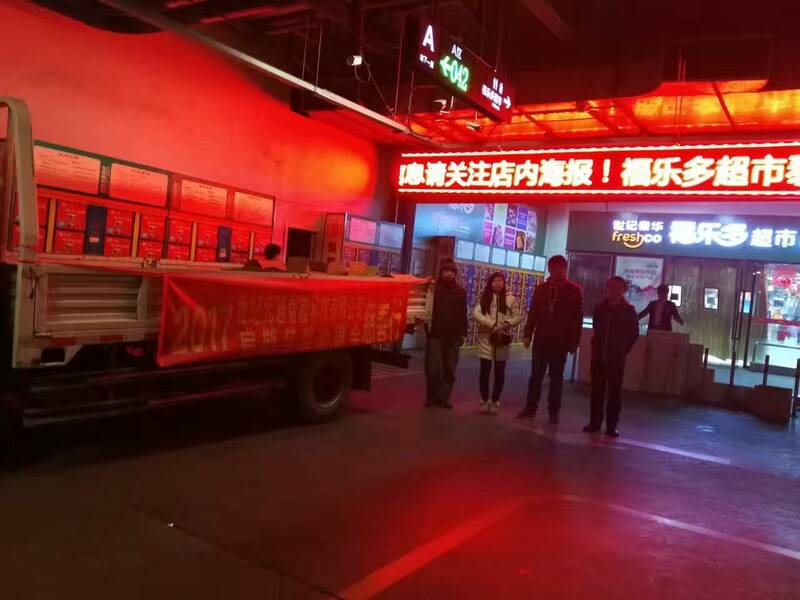 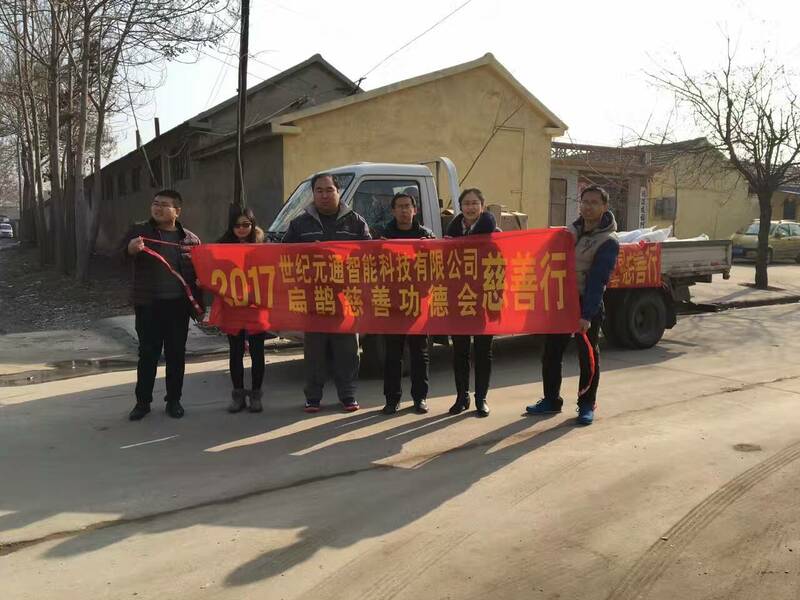 Only two weeks left before the Chinese Spring Festival (Chinese New Year), everyone is looking forward to the new year, but there are some people, their home ,for some reason, in economic difficulties, they need the help of society. 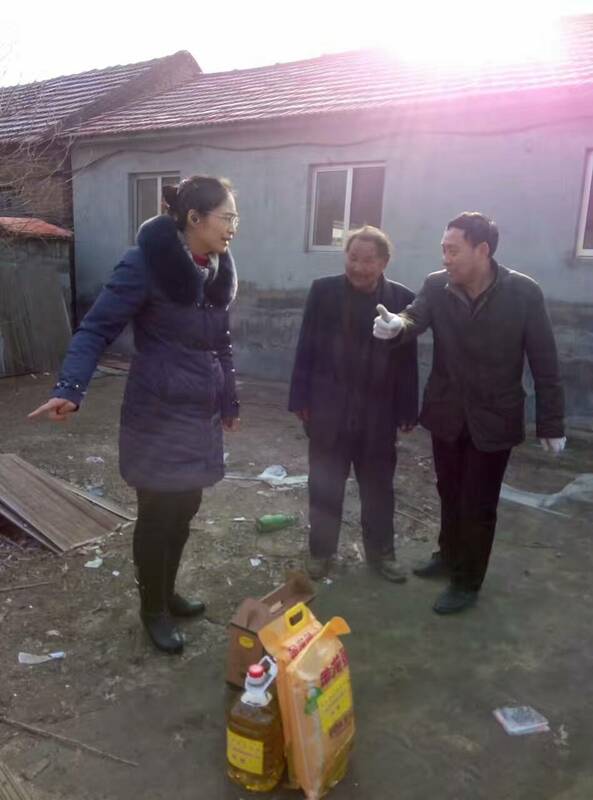 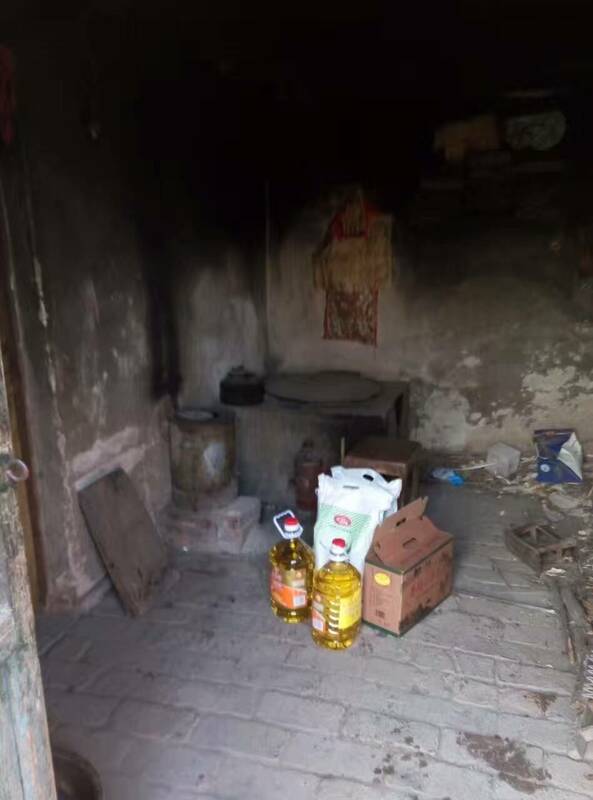 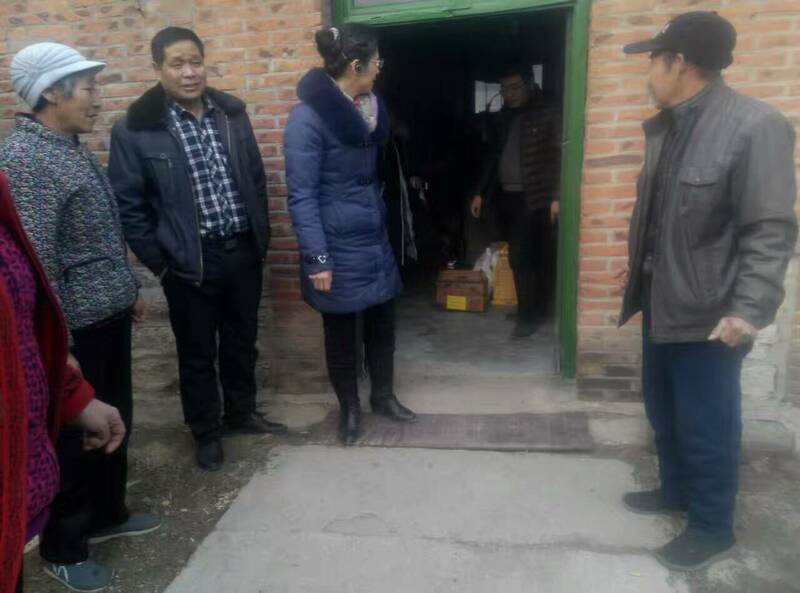 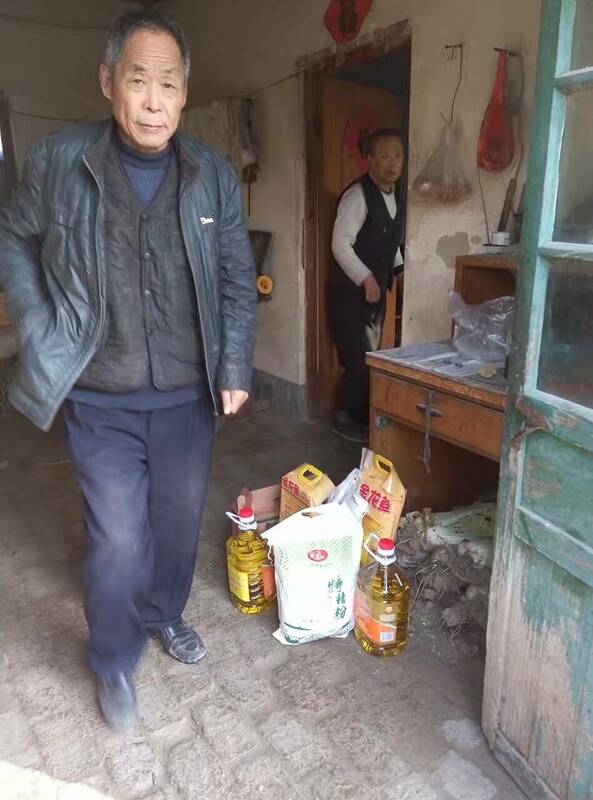 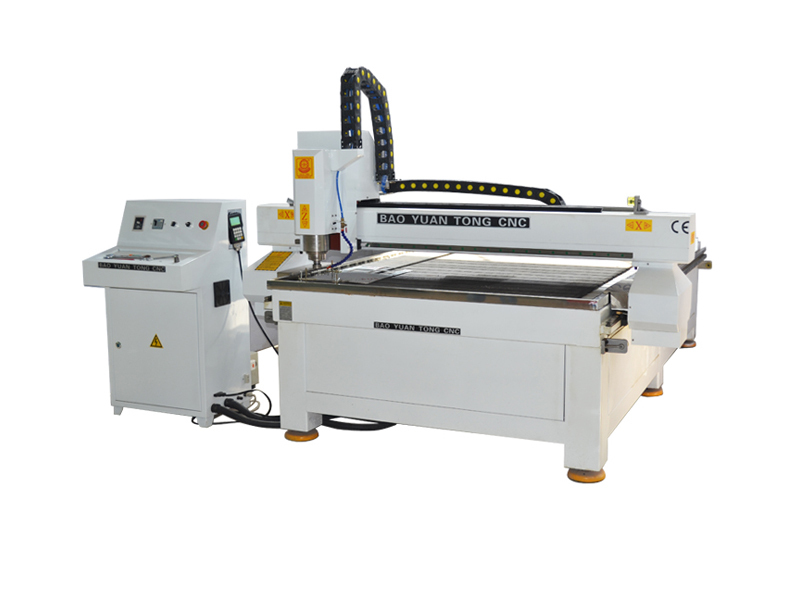 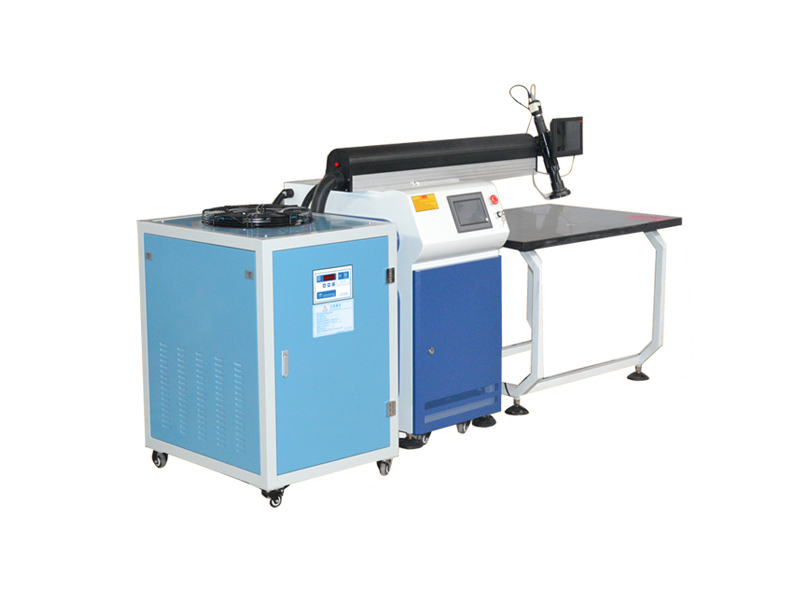 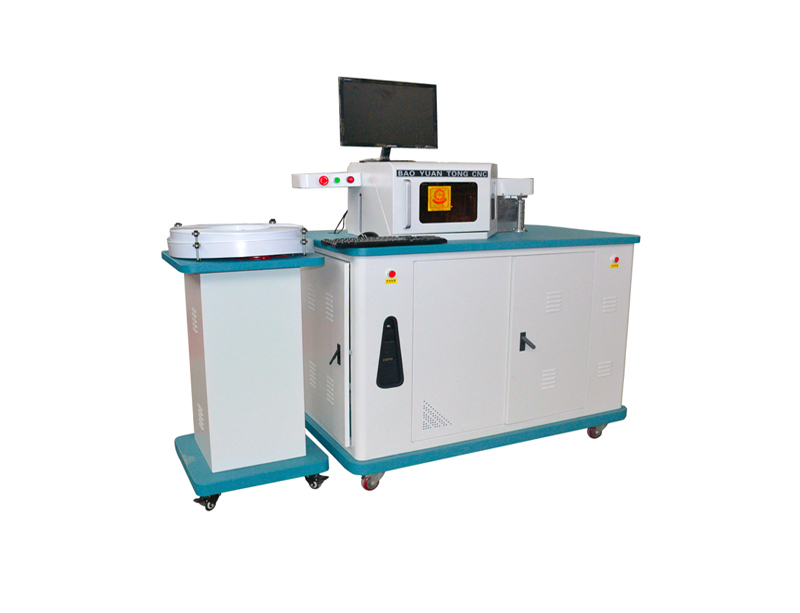 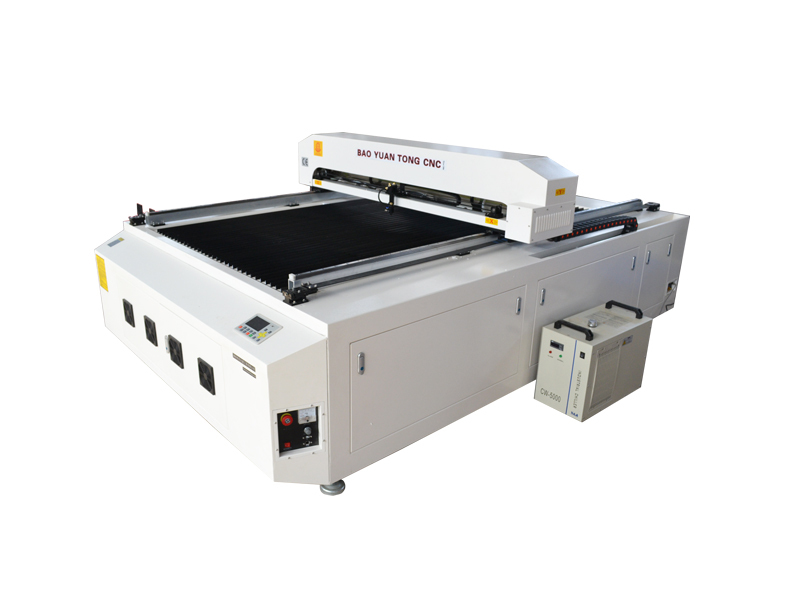 We bring rice, flour, edible oil and eggs and other food, and hope they forget the unpleasant things of life, overcome difficulties, have a happy Spring Festival. 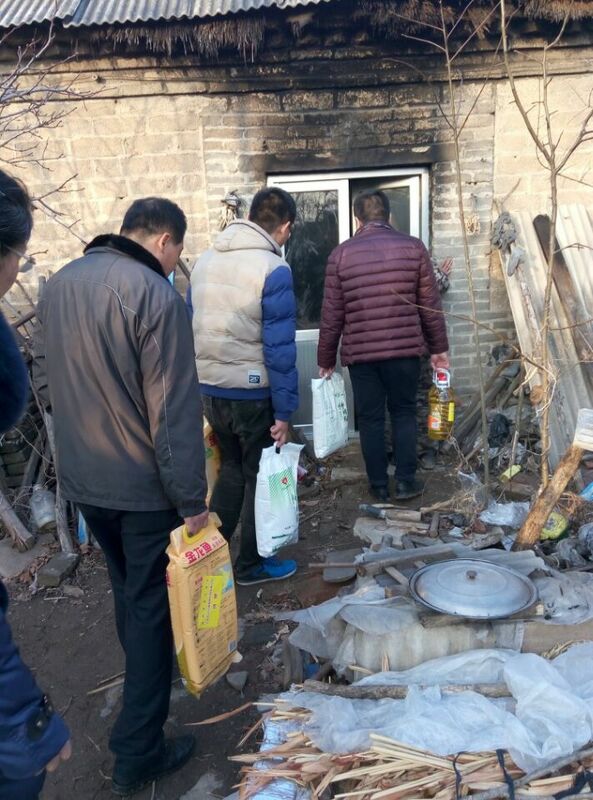 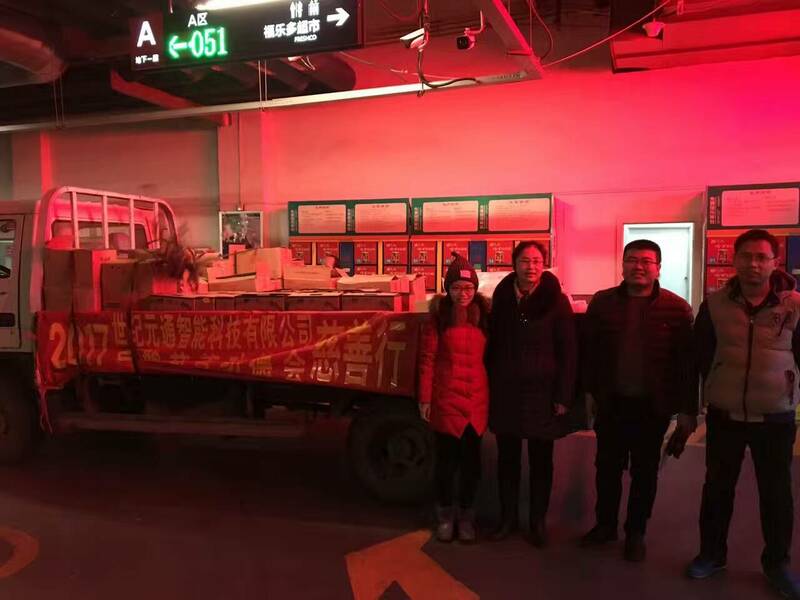 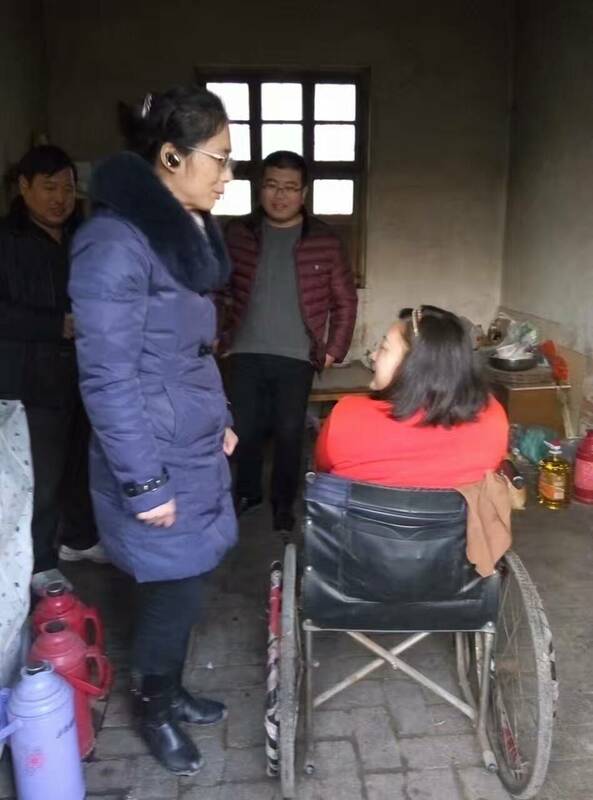 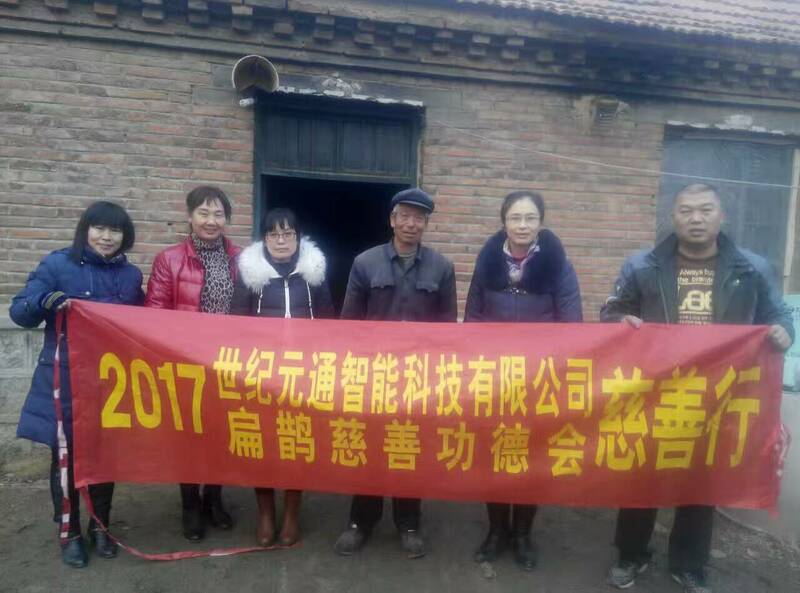 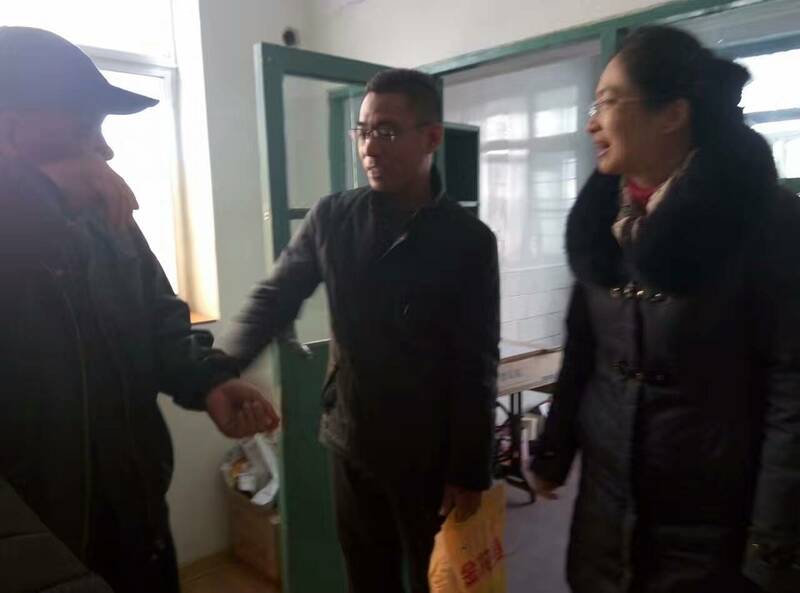 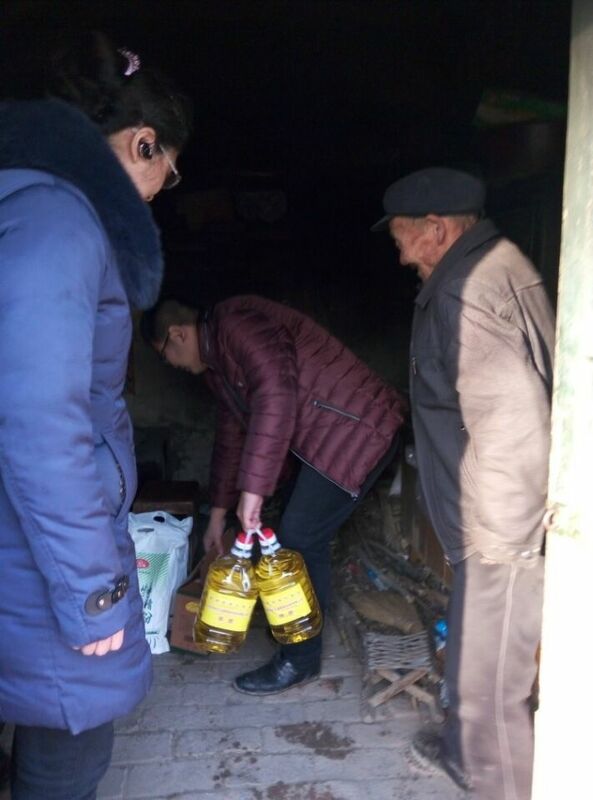 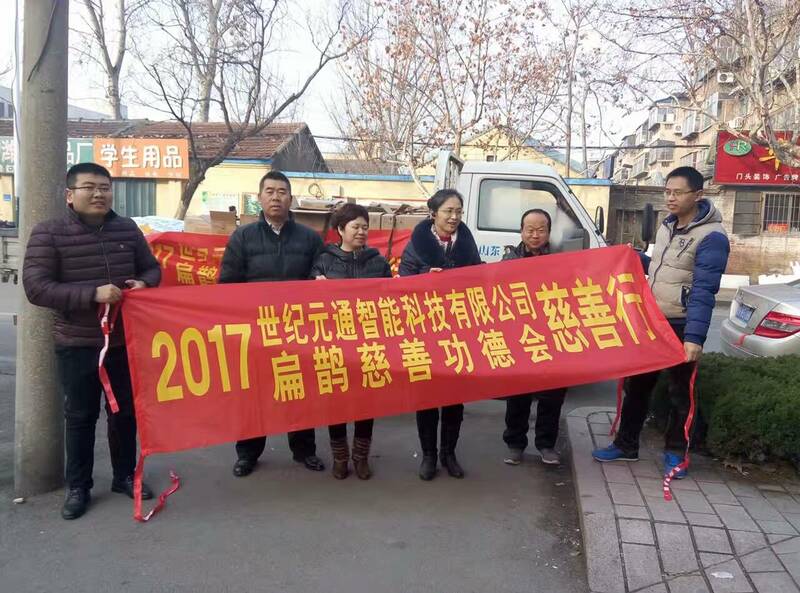 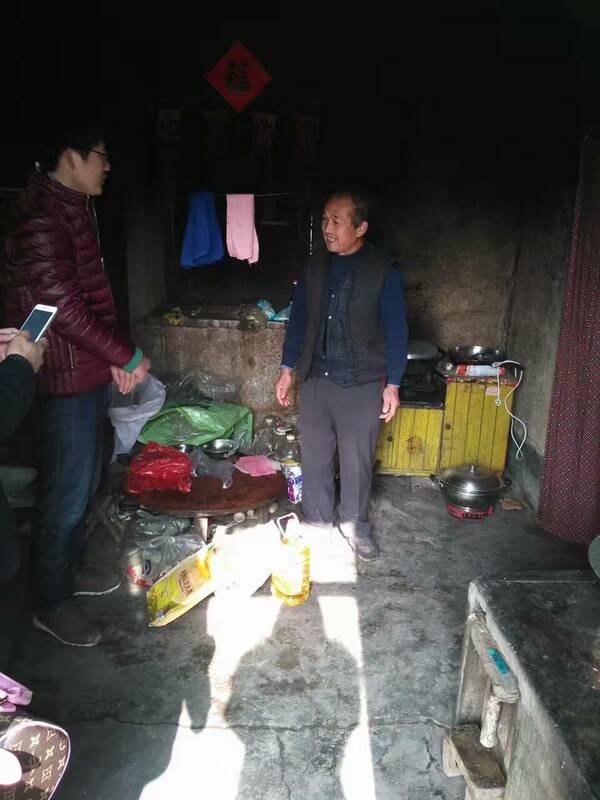 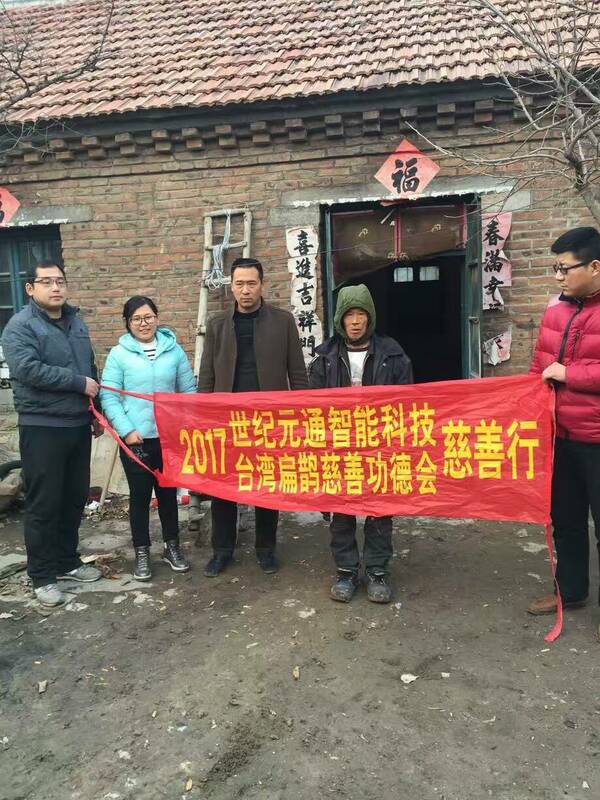 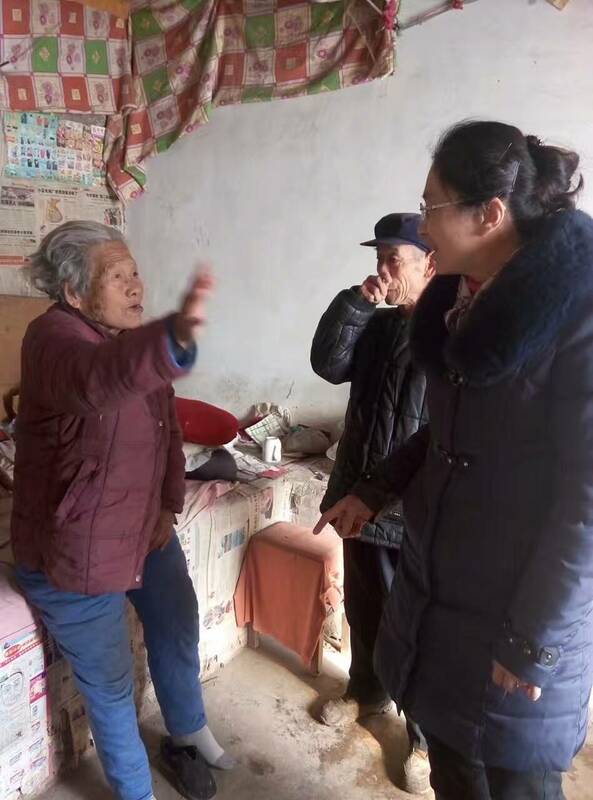 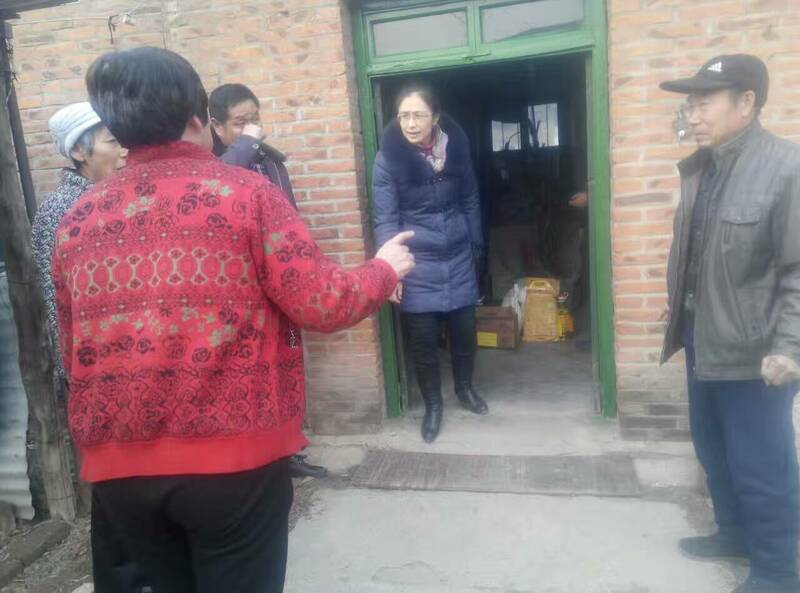 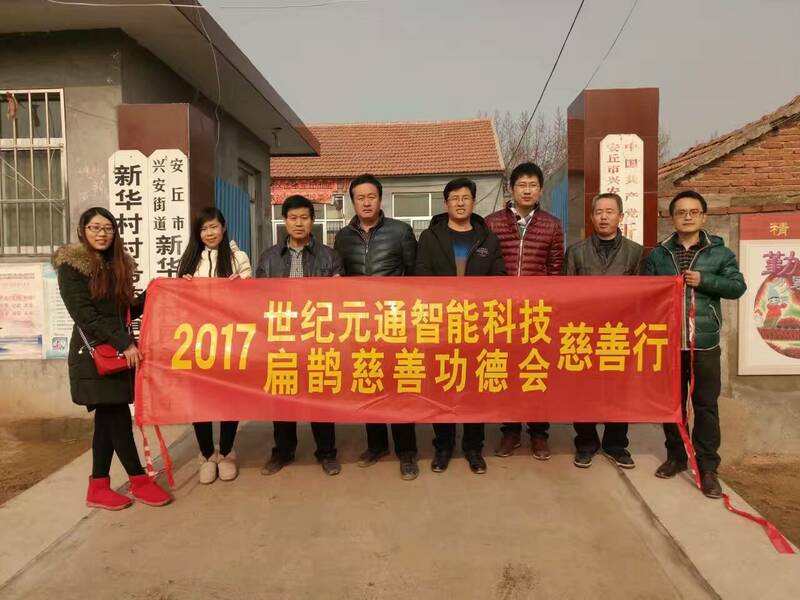 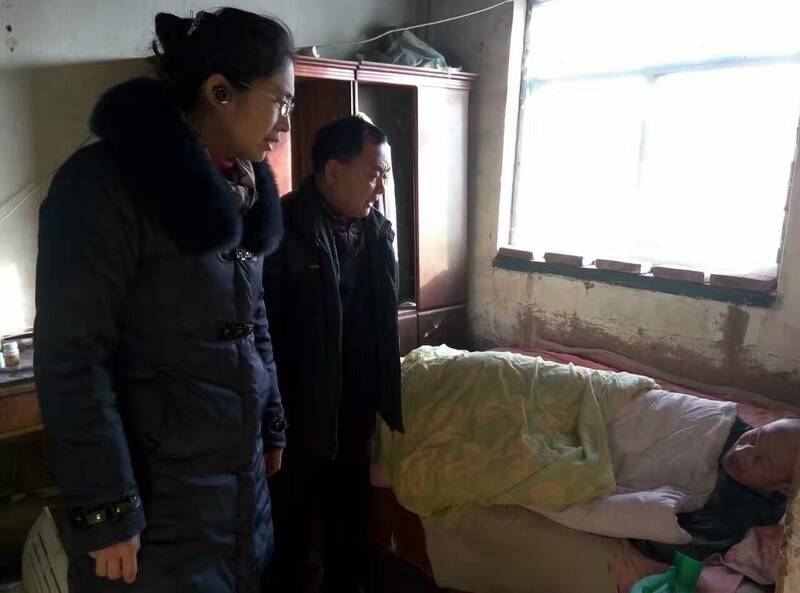 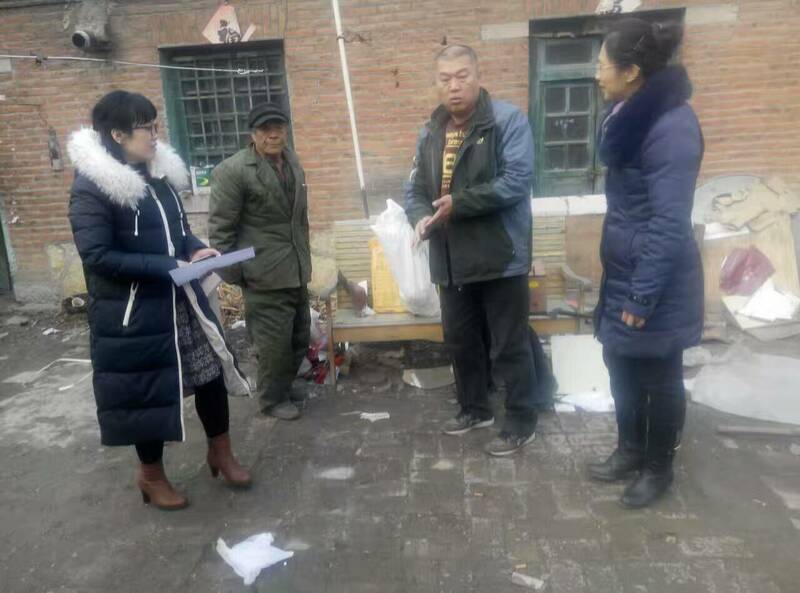 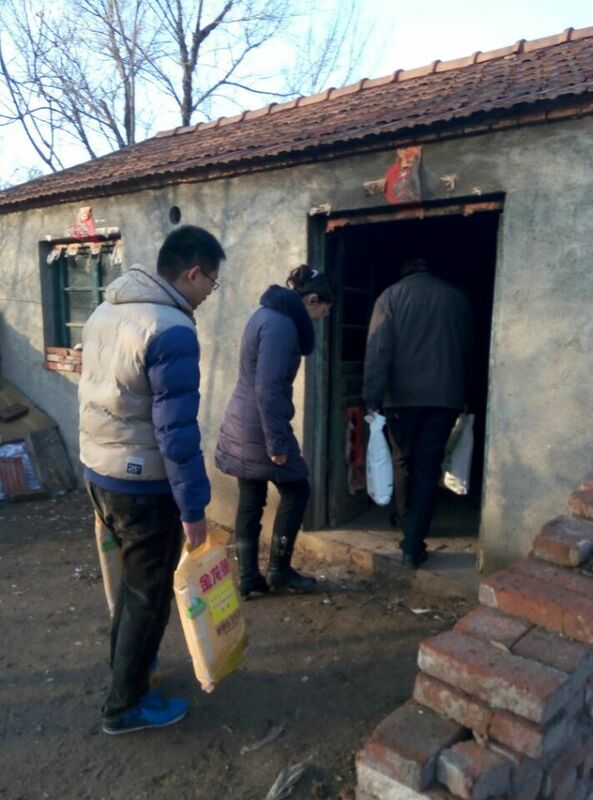 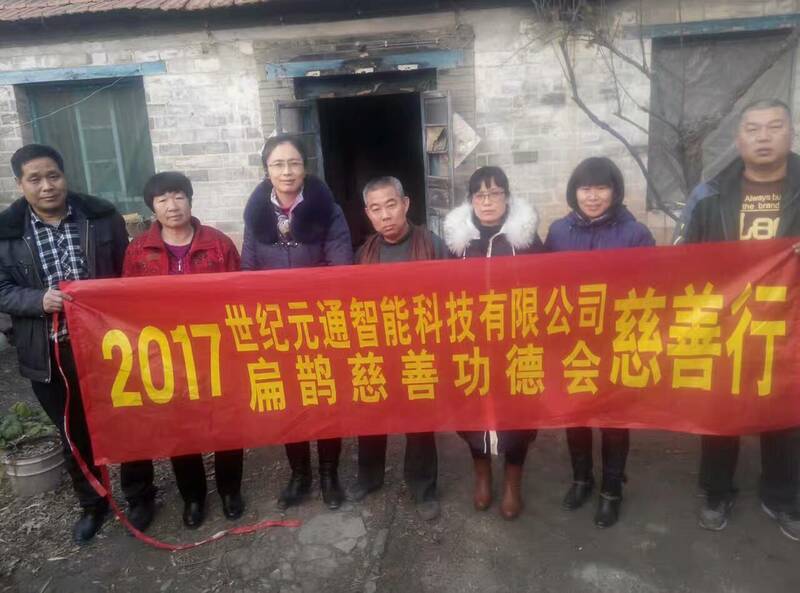 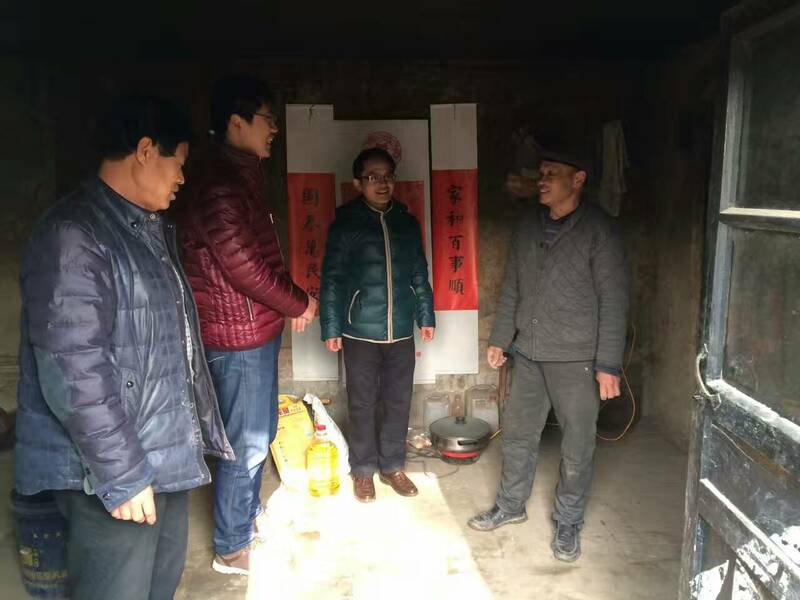 This is our fifth Yuan Tong charity activities, this year we came to Anqiu City, Changle County and Weicheng District, contribute to 500 families living in difficulties,let them feel the warmth of society. 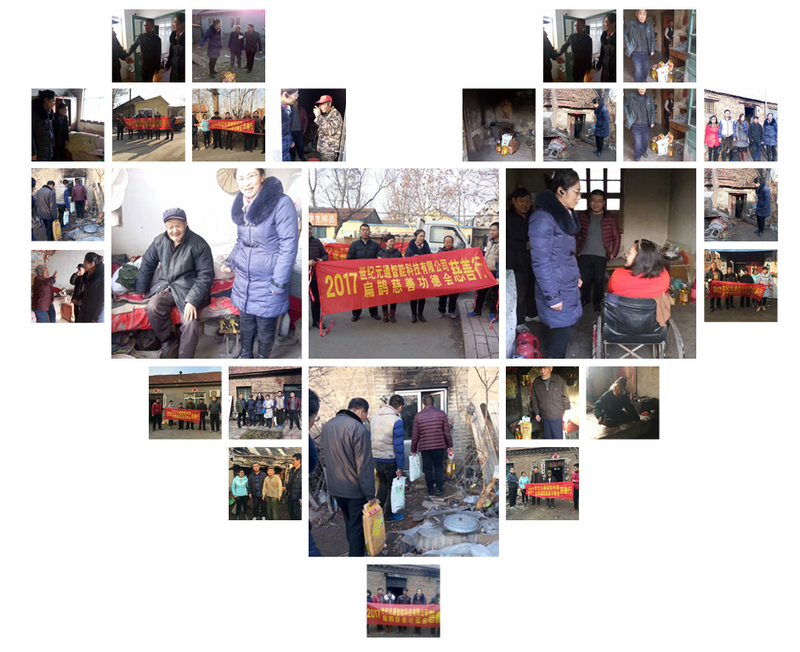 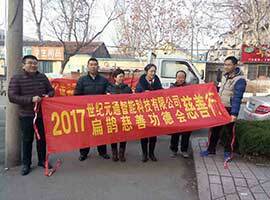 Every person, whether rich or poor, should have a Happy Spring Festival.